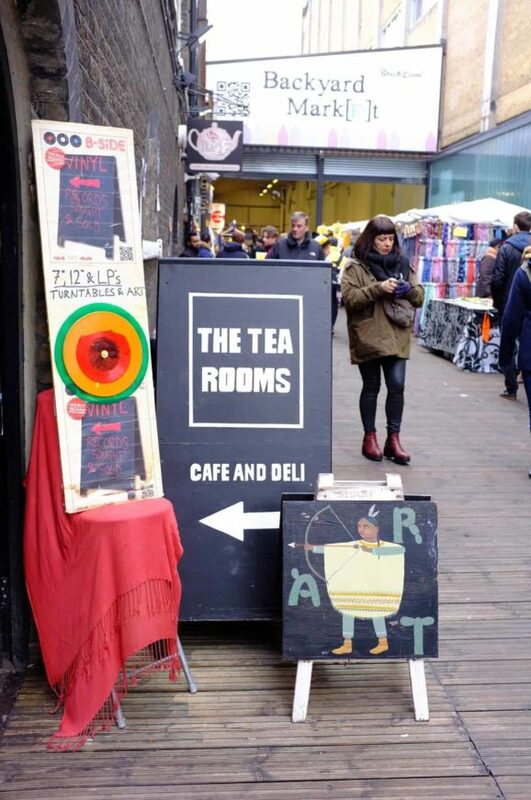 Flea Markets in London: A Complete Guide to Brick Lane Market 4.0952380952381 out of 5 based on 42 ratings. 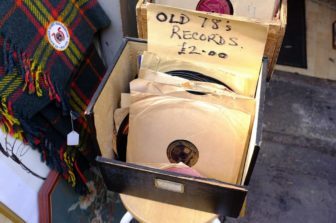 42 user reviews. 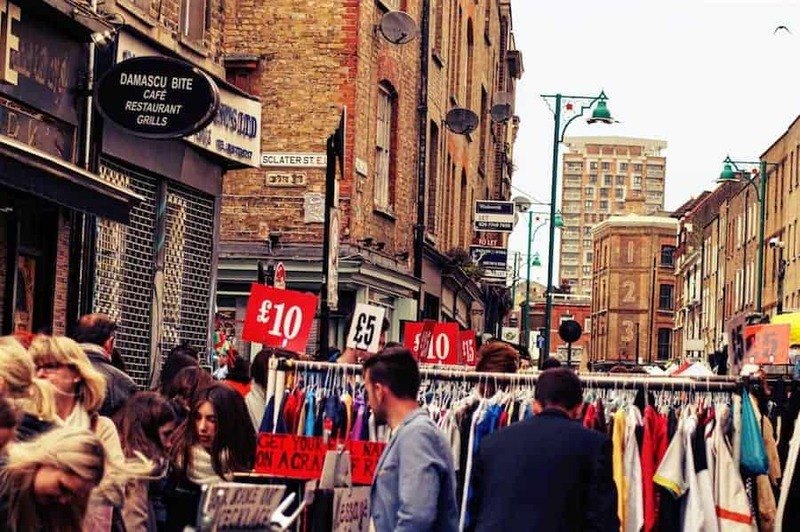 The Brick Lane flea market is not simply a street filled with market booths and loud merchants. 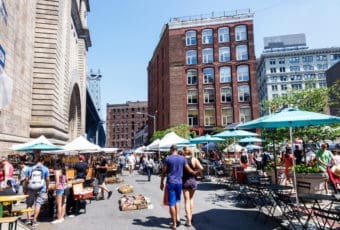 It is a complex, intricate network of five markets all connected together and known as The Truman Markets. 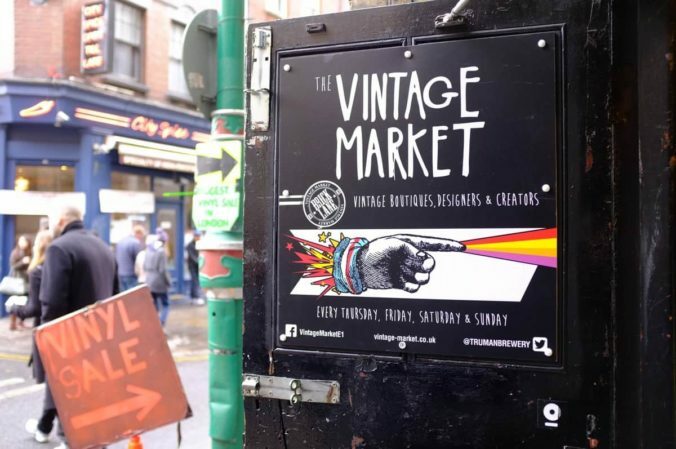 These markets are located within the confines of the historic 11-acre Old Truman Brewery, at the northern end of Brick Lane, and are known as The Sunday UpMarket, the Vintage Market, the Backyard Market, the Tea Rooms and the Boiler House Food Hall. 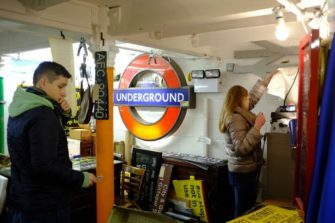 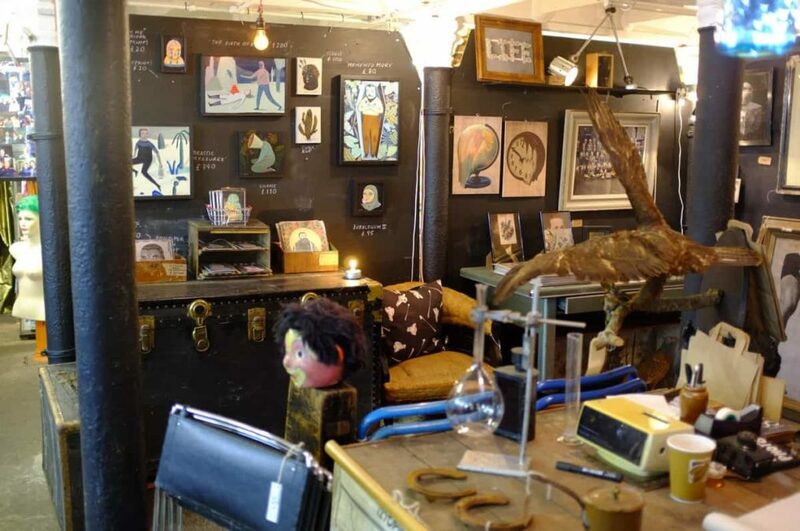 Among these markets, the Tea Rooms and the Vintage Markets are probably the most interesting markets we have seen in Brick Lane, as they offer an eclectic collection of antiques, curios, collectibles, vintage clothing & accessories. 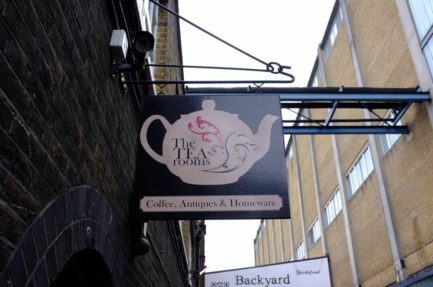 The Tea Rooms, founded in 2009, is a market named for its large selection of tea and coffee and traditional baked goods. 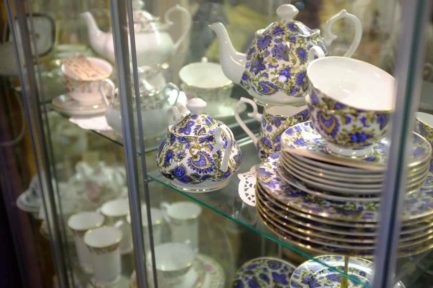 However, you will also find other types of antiques there, such as silk cushions, furniture, collectibles and handmade goods. 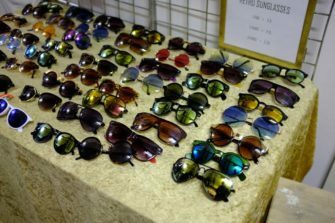 It is open Saturdays from 11:00 p.m. to 6:00 p.m. and Sundays from 10:00 p.m. to 5:00 p.m. Its main shop, The Vintage Emporium, is located downstairs, underneath the main cafe. 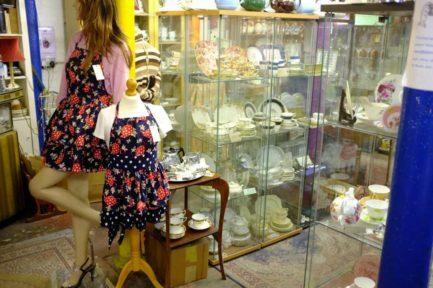 It is a vintage clothing and accessories store that specializes in antiques and homeware, with all stock dating back between the Victoria Era and the 1950s. 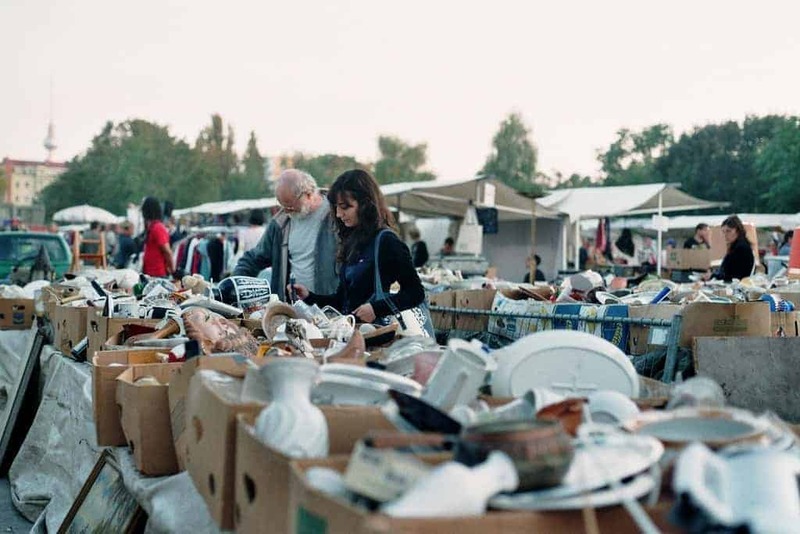 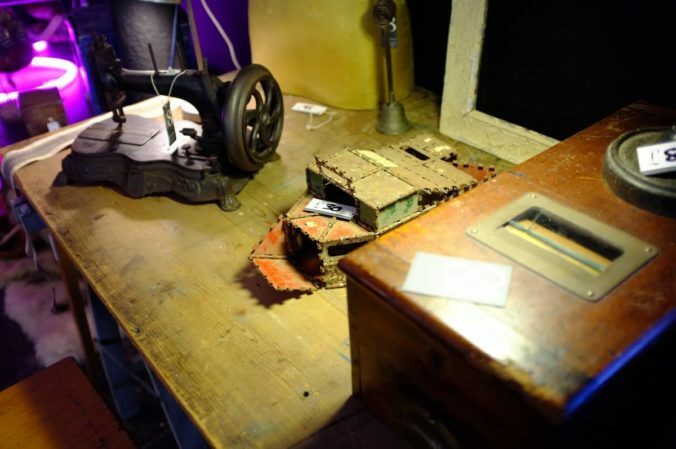 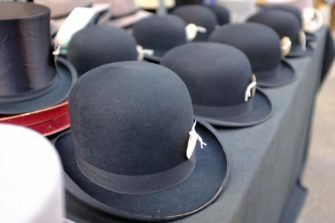 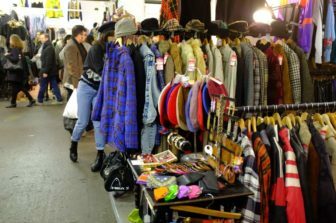 The Vintage Market is composed of stalls owned by British and European vintage experts and offering old clothes ranging from the early 1920s to the 1990s. 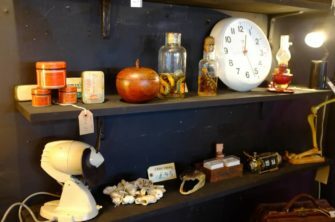 Also offered are accessories, vintage records, and a random collection of unique old trinkets. 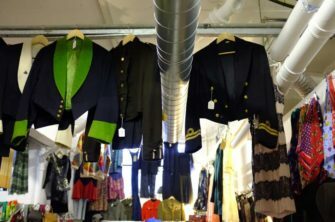 The Vintage Market is open on Sundays from 10 a.m. to 5 p.m., and on Fridays and Saturdays from 11 a.m. to 6 p.m.